What kind of drinks are you having at your house? G wants us to have eggnog, but I am in love with cider, all day every day. If you can’t tell by the sparkling hard cider that I did a few weeks ago! But I really wanted to celebrate another fruit that comes during the fall, the pear. 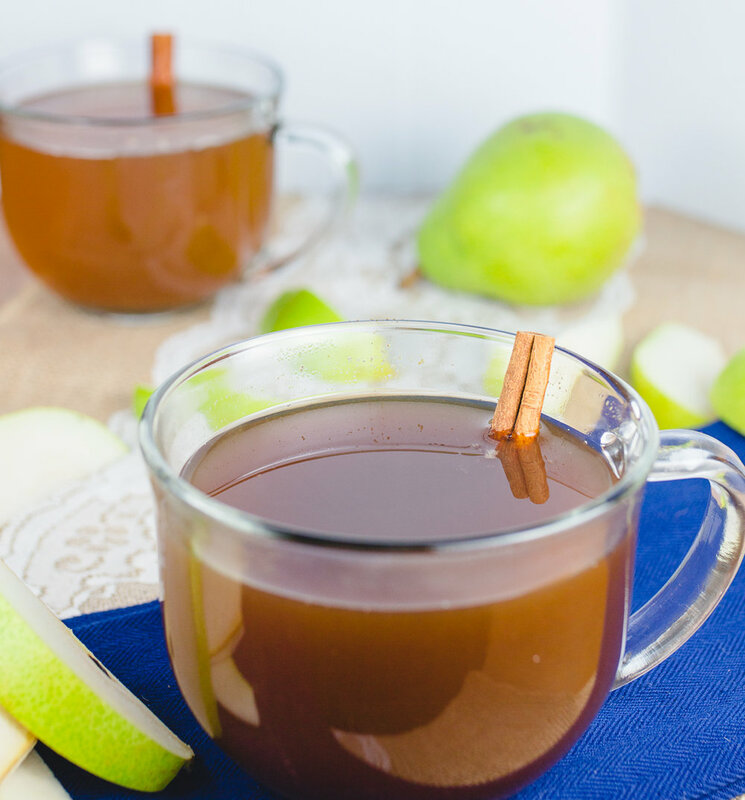 A pear hot cider hits the spot on these cold days. 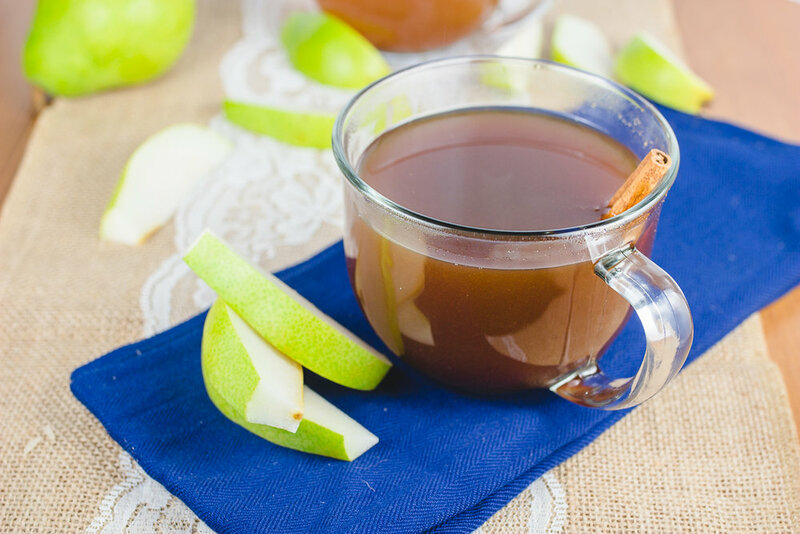 The only difference with this hot cider and most other ciders that you’re going to find this time of year is that I used my Instant Pot. That’s right, we are not done with this amazing tool yet. With cutting the fruit and everything it takes about 20 minutes, which isn’t that bad for a hot drink that usually requires time to really immerse in the flavor. I am having friends over this week for a ThanksMas dinner. We are all going separate ways for the month of December, so this is the only time that we can really see each other. I’m making turkey, a play on green bean casserole, potatoes, and most importantly apple pie. I am all about the desserts and drinks. My blog will changing a bit in the next coming weeks, I’m planning on switching from Squarespace to Wordpress because I will be able to make the website more user friendly for you guys. If you’re a blogger, have you made that switch before? It’s a little intimidating and I am a little scared, but hopefully it will be better for everyone in the end!